Here to make you feel better. Heavy drinking has long-been linked with mainly negative connotations and it’s hard to argue with the majority of them. But what if we told you that the heaviest drinkers are actually smarter? And that there’s actually science to back up such a claim? Does that make you feel better about your choices last weekend? 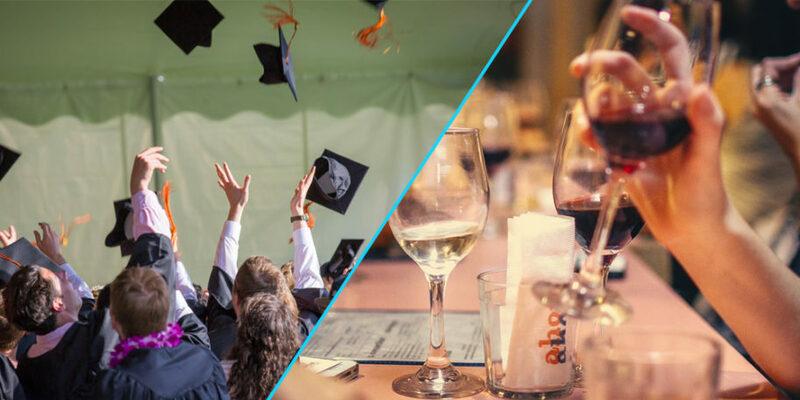 A study carried out by the London School of Economics investigated the correlation between alcohol consumption and education. In a nutshell, they found that women who had a degree to their name, were almost twice as likely to drink alcohol daily. The research found that women with educational qualifications were 71% more likely to drink most days. There were similar results for men too, being 49% more likely. There’s more science to back up the claim too, The National Survey on Drug and Health use found that among college graduates, 68.4 percent reported drinking versus only 35.2 percent of those who did not graduate high school. It goes without saying that we don’t encourage excess drinking in any kind of way, everything should be done in moderation. If you or someone you know is struggling with alcohol addiction there are a range of helpful organisations.